As you may know, earlier this year Facebook announced some new and substantial changes. These changes re-established Facebook’s commitment to the “social” part of social networking. Like so many other businesses who have been working hard at building a following and marketing their products and services on Facebook, you may be asking what this means to your business. What all of this means is that as your marketing partner, we need to make certain we are creating and posting the very best content for you to have the highest likelihood for interaction. That means searching the web for connected stories which help paint a picture of your brand targeted to your most engaged audience via Facebook insights. As well as creating your brand’s owned content, such as graphics and video. Going forward we recommend a revised schedule of posting to Facebook three days a week. Although we realize that it is fewer posts, it will actually require more time and expertise to create these posts, making certain that they are relevant to your audience. Additionally, there is evidence that posting more often, without interaction, may actually hurt your organic reach. It is our goal to take advantage of whatever organic (free) reach we can for as long as we can. However, most experts agree that organic reach is likely to drop to zero in the very near future. The projected decrease in organic reach is whey it is important that we also begin to develop a strategy for your Facebook marketing. 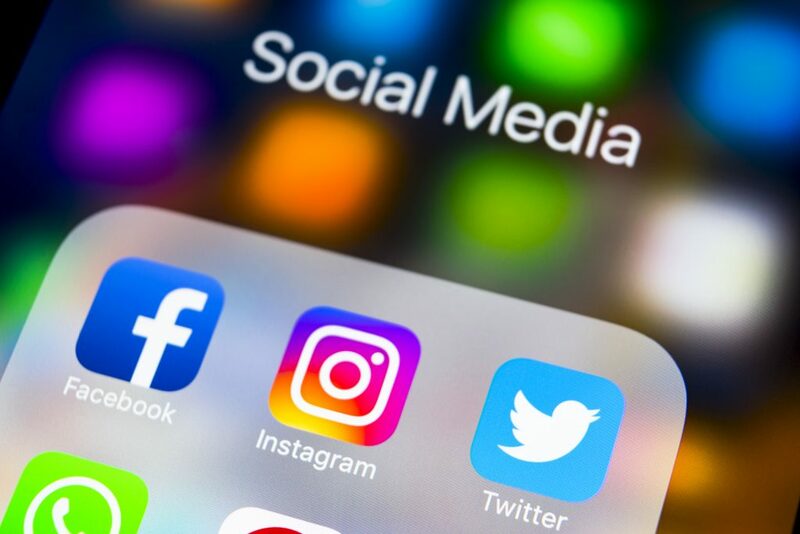 Additionally, now is the time to begin developing a plan to incorporate additional social platforms such as Instagram and Pinterest. Pinterest provides a great opportunity to plan a keyword based strategy as it continues to grow and become a visual search tool, as opposed to a social network. Instagram provides an opportunity to market your business with visual content, microblogging and hashtags. This is a social networking platform that allows us to tell the story of your business using an image based strategy paired with hashtags (keyword search). We are looking forward to developing a personal social media marketing strategy based on each brand’s individual needs.